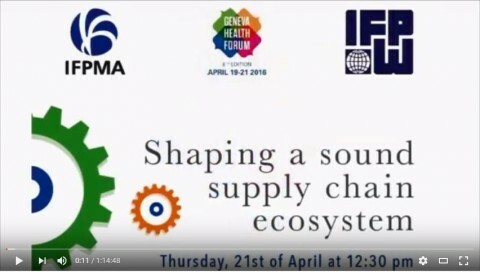 If you missed these, have a look at our IFPMA youtube channel to watch our two WHA side events. 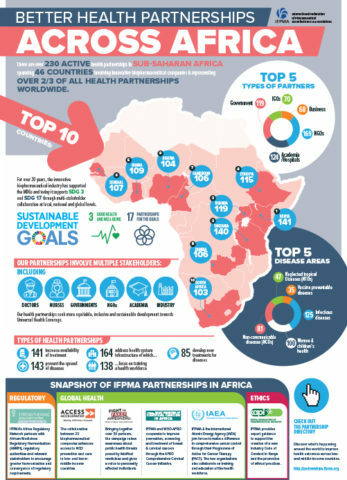 Continuing on from the last World Health Assembly’s event to mark its 50th anniversary, the IFPMA convenes public health experts to discuss the future of global health. 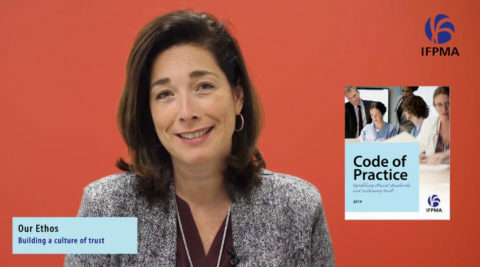 In this special series on vaccines, IFPMA invites key opinion leaders to advance thinking and ideas on key issues that can drive efforts to allow the “miracle” of life-saving vaccines to reach all. This report traces global health progress over the past 50 years. 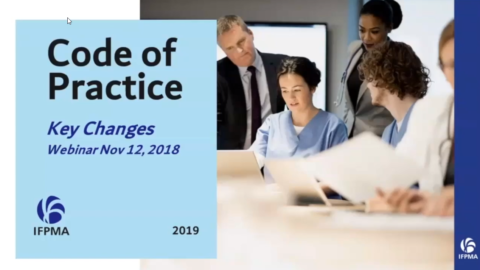 It reviews some of the research-based biopharmaceutical industry’s major scientific advances, as well as acknowledging challenges the industry faces and areas of unfinished business. Together with 100+ companies and trade associations from the AMR Industry Alliance, IFPMA is committed to stop superbugs. 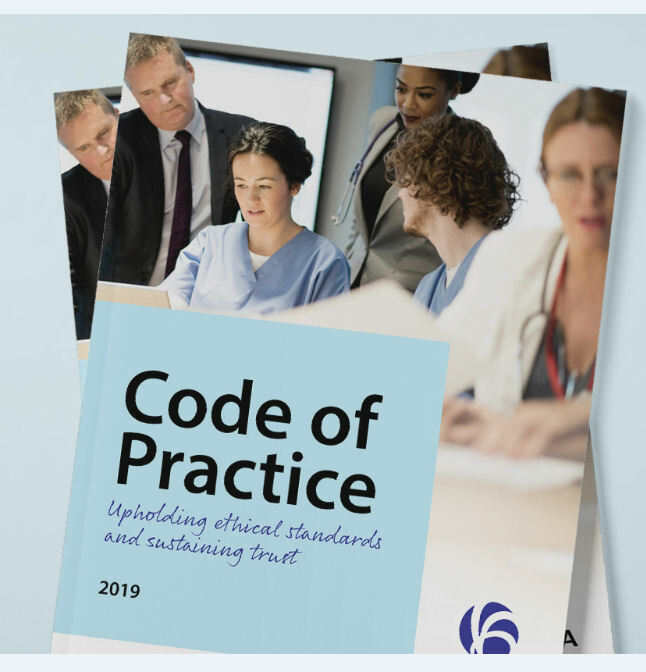 Check out our first Progress Report! 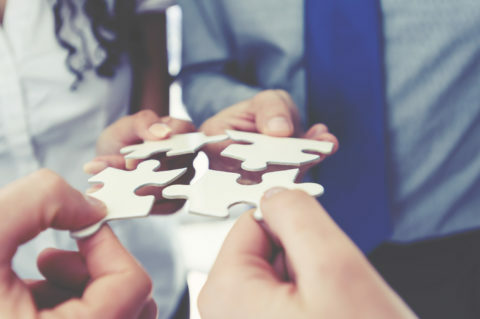 IFPMA hosts the Health Partnerships Directory, a continuously expanding online database that allows users to view, in depth, health partnerships from across the world that involve the research-based biopharmaceutical industry. 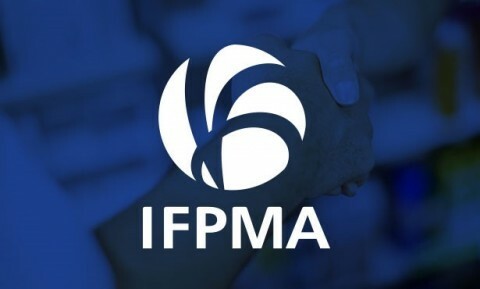 IFPMA represents the research-based pharmaceutical companies and associations across the globe. 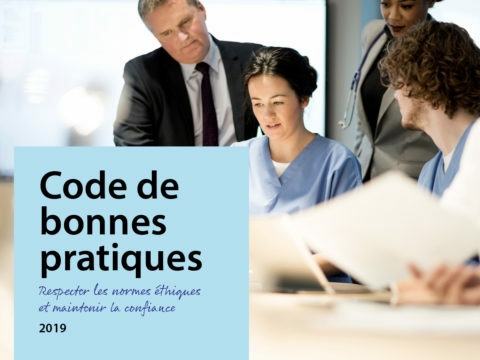 The research-based pharmaceutical industry’s 2 million employees research, develop and provide medicines and vaccines that improve the life of patients worldwide. 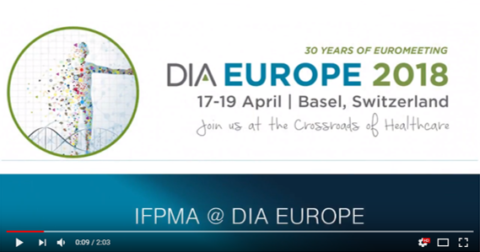 Based in Geneva, IFPMA has official relations with the United Nations and contributes industry expertise to help the global health community find solutions that improve global health. 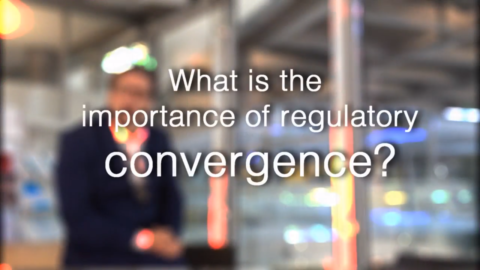 The research-based biopharmaceutical industry is proud to be playing its part in the quest to find effective and sustainable solutions to today’s most pressing health concerns. 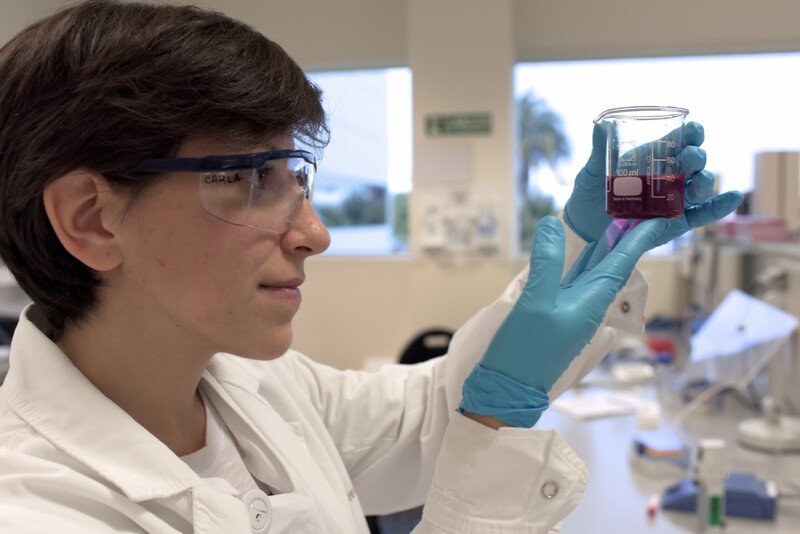 The research-based biopharmaceutical industry is thinking creatively about its innovation and business models to meet new challenges, and is working in collaboration with different players from the scientific community. 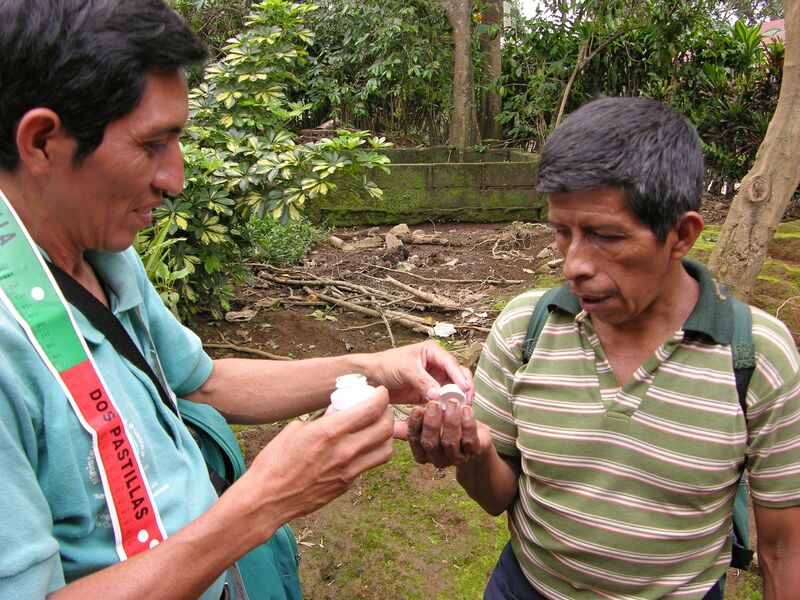 Patients everywhere should be treated with high quality medicines and vaccines. 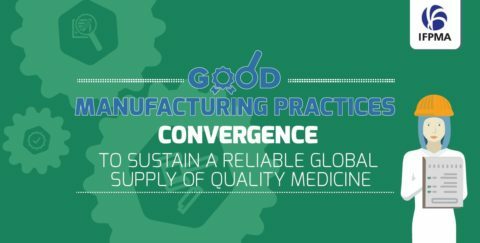 Science-based guidelines provide direction for the development, manufacture, and supply of medicines. 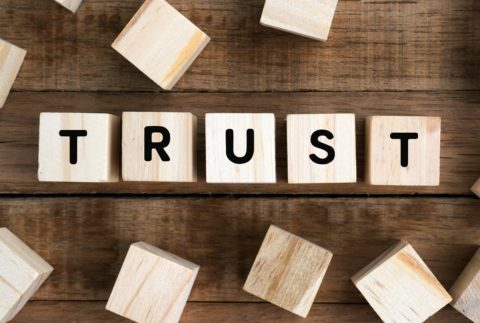 The healthcare community and the public must be confident that research-based biopharmaceutical industry and their employees, wherever they operate, communicate and act in an ethical and professional manner. Never have people lived longer and never have so many children been saved from dying in the first years of life. 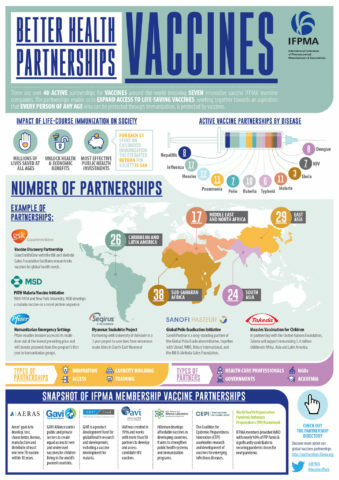 Medicines and vaccines extend and improve the quality of life for many people.